Half of the units allocated to Singapore-based buyers for the third phase of the Battersea Power Station project were sold on the first day of its global launch. The developer of the £8 billion ($16.4 billion) project on the south bank of the Thames began showcasing 539 of the 1,305 new Phase 3 homes at the St Regis Hotel on Friday. buyers here were mainly investors and prices start from £495,000 for a studio and £3.2 million for a four-bedder, with penthouses priced on application. Average pricing is about £1,600psf. In comparison, Phase 1 homes had an average price of £1,000psf and Phase 2, £1,800psf. Most buyers from Singapore in earlier phases also bought for investment purposes. 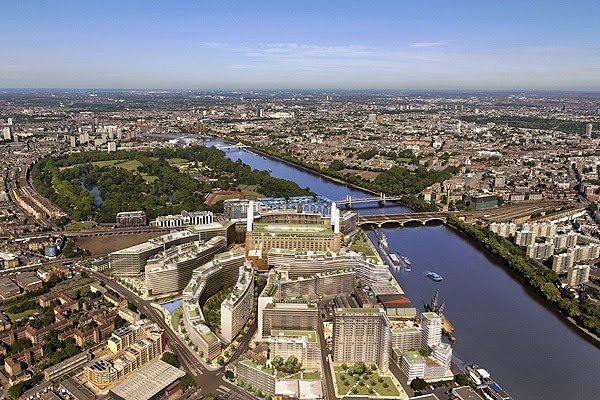 The ambitious development involves transforming the old Battersea power station site into a complex of around 4,000 homes, 250 retail and F&B outlets and offices. The 17ha project, which is scheduled for completion in 2015, is owned by a consortium of Malaysian investors - SP Setia, Sime Darby and the Employees' Provident Fund. With over 4,000 homes in this project alone and at£1,600psf, it is indeed ambitious... buying for investment and especially so for those seeking short-term capital gains. When completed in 2019, the freehold, 1,105-unit project in Southbank, near Crown Casino, will stand tall at 319m. Developer World Class Land said 125 out of the 193 released units were sold at prices from A$410,000 ($463,000) to A$580,000 for one-bedders, which start from around 456.4sqft, and A$520,000 to A$899,000 for two-bedders, which start from 622.2sqft. Buyers were a mixture of Singaporeans and foreigners. Construction is expected to begin next year. One buyervof a one-bedroom unit yesterday said Australia 108 was his first investment property. "It's in the heart of the city and will be easy to rent out", he said. Well, let's hope he is right. The wife and I did a back-of-the-envelope calculation and with about 1,000 units of one- and two-bedders in this development, not to mention similar-sized units from other projects that are slated for construction within a 1-km radius of Australia 108, we reckon the judgement on the "easy to rent out" bit is still out. 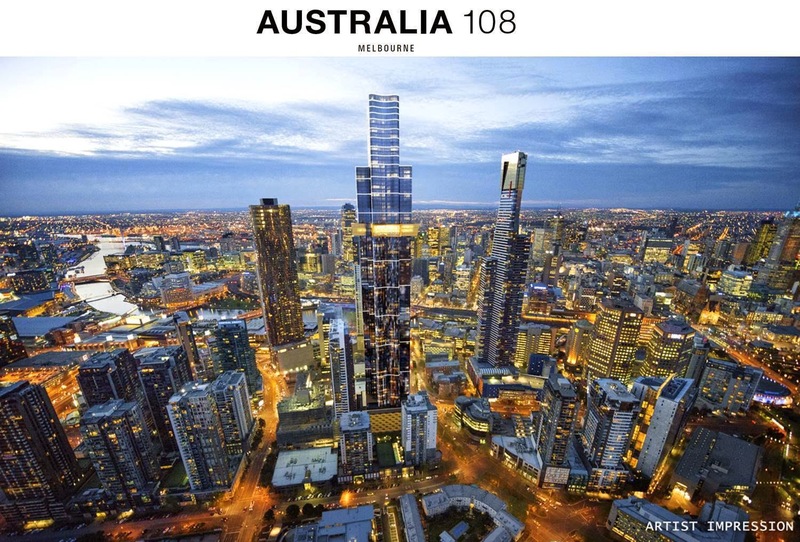 No Comment to " Launch sales status: Battersea Power Station & Australia 108 "